While I would normally refrain from reporting on any sort of celebrity appearances — and Google+ seems to have had a lot of them lately, promoting the likes of Will.I.Am, Felicia Day etc on its front page — I believe I can make an exception this time around. This is the Dalai Lama and Desmond Tutu we’re talking about here. This is the post you’ll see when heading to the Dalai Lama’s official Google+ profile — yes, the Dalai Lama is also on Google+. Here’s the thing. The Dalai Lama would not be on Google+ right now if it were not for the difficulties he’d been having while attempting to reach Desmond Tutu’s 80th birthday party being held today. Just a few days ago, the South African government refused to act, for the second time in a year, on a visa application for the 52-years-exiled leader of Tibetan Buddhism. Tutu, a South African activist and retired Anglican bishop famous for his leadership through human rights and relevant causes, was apparently furious over the matter, his anger directed towards the South African government for denying his longtime friend the trip. Many are speculating that the South African government is bowing to pressures from China, its largest partner in trade. But while several have gathered in protest of the Dalai Lama’s dismissal, it seems there is only one thing His Holiness can do. 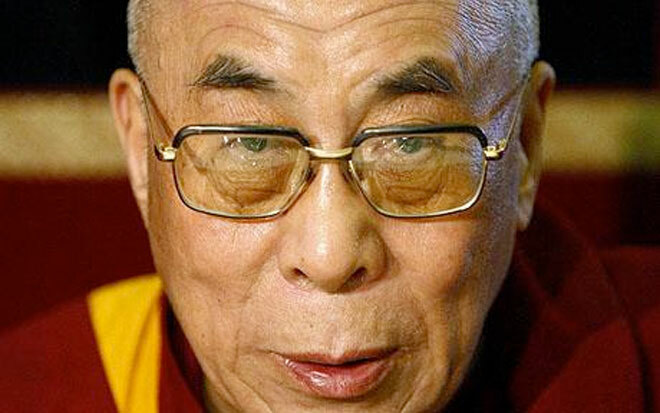 Welcome to Google+, Dalai Lama. 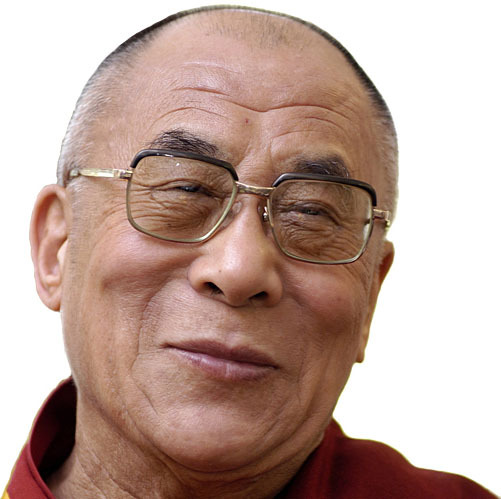 Again, the information on the Dalai Lama’s page reveals that a link to the Google+ Hangout will be available approximately 20 – 30 minutes before the event begins. You can also find this update on the Dalai Lama’s official Twitter page which he has had since 2010. 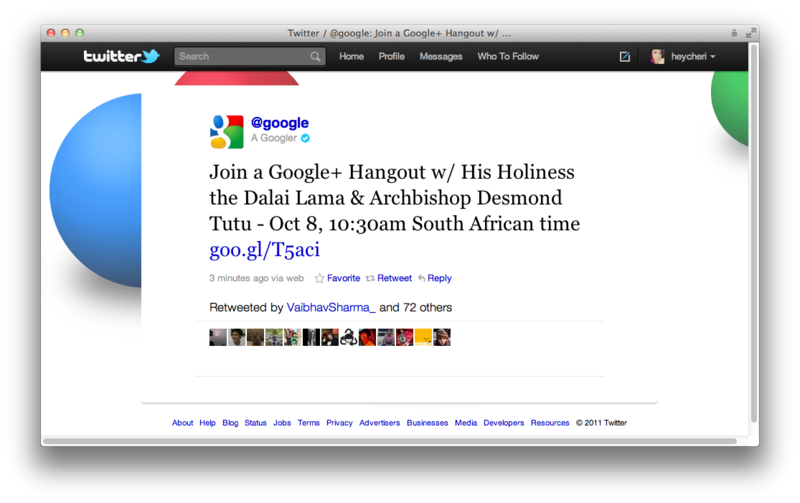 You tell me: Will you attempt to join the Dalai Lama and Desmond Tutu in a Google+ hangout? How do you feel about the two meeting over modern technology? Weigh in below.